1. Drevets WC. Neuroimaging and neuropathological studies of depression: implications for the cognitive-emotional features of mood disorders. Current Opinion in Neurobiology 2001, 11:240–249. 2. Frodl T, Meisenzahl E, Zetzsche T, Bottlender R, Born C, Groll C, Jager M, Leinsinger G, Hahn K, Moller HJ. Enlargement of the amygdala in patients with a first episode of major depression. Biol Psychiatry. 2002; 51(9): 708-14. 3. Sheline YI et al. Depression duration but not age predicts hippocampal volume loss in medically healthy women with recurrent major depression. J Neurosci 1999; 19: 5034–43. 4. Rajkowska G. Postmortem studies in mood disorders indicate altered numbers of neurons and glial cells. Biol Psychiatry 2000; 48: 766 –77. 5. Bowley MP et al. Low glial numbers in the amygdala in major depressive disorder. Biol Psychiatry 2002; 52: 404-412. 6. 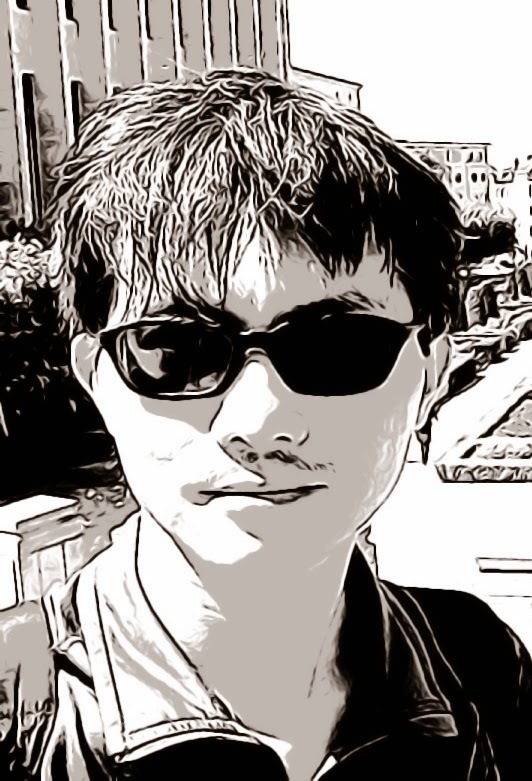 Sheline YI et al. Untreated depression and hippocampal volume loss. Am J Psychiatry 2003; 160:1516–8. 7. Duman RS, Malberg J, Thome J. Neural plasticity to stress and antidepressant treatment. Biol Psychiatry 1999; 46: 1181–1191. 8. Duman RS, Nakagawa S, Malberg J. 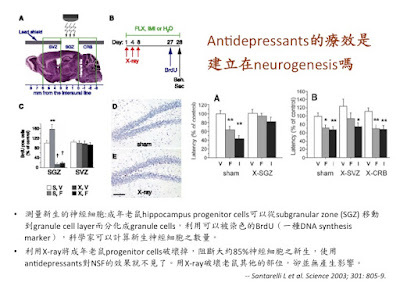 Regulation of adult neurogenesis by antidepressant treatment. Neuropsychopharmacology 2001; 25: 836-44. 9. Santarelli L et al. Requirement of hippocampal neurogenesis for the behavioral effects of antidepressants. Science 2003; 301: 805-9.